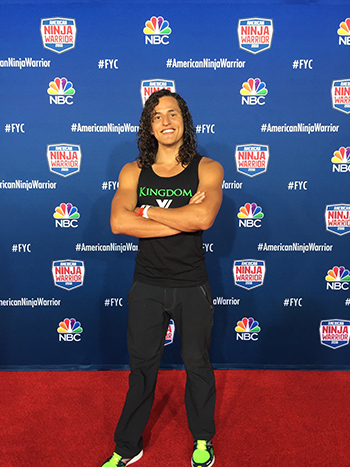 Daniel Gil is a professional Ninja Athlete and a three time national finalist on American Ninja Warrior. He is a Christ Follower, motivational speaker, worship leader and a classically trained vocalist. He works at Iron Sports Gym, located in Houston, TX where is a Program Director. He strives to inspire, encourage, challenge, and motivate people to pursue their dreams.